Alan Oslan is the founder and president of ElectroSurge. Alan has over 30 years of medical device industry knowledge. He has extensive experience in cross-functional product development, from initial concept to market rollout. Ten years of that experience was in electrosurgery and RF ablation products. ElectroSurge clients benefit from Alan’s breadth and depth of knowledge and experience in the vital steps required to bring medical device ideas to the operating room. He has contributed extensively in electronic, electromechanical, and mechanical medical product development, including disposables and capital equipment. Alan has worked at: large, established companies; small, struggling start-ups; and research-oriented hospital labs. This array of environments provides him with the experience of how these different enterprises interact with each other. Additionally, he possesses an exceptional understanding of physician requirements with the ability to translate them into systems-level specifications for proven implementation and effectiveness. In addition to his expertise in electrosurgery and RF ablation, Alan is equally proficient in other complex designs and technologies for clinical applications, including microwave ablation, energy effects on tissue, MRI and MR-image guidance, and ECG signals. Alan possesses a solid track record of successful product development and launches for an impressive array of medical device companies, ranging from well-known, established companies such as Boston Scientific and Johnson & Johnson (DePuy Mitek division) -- to start-ups. Alan has a B.S. in Electrical Engineering from the University of Connecticut and an M.S. in Biomedical Engineering from Boston University. Additionally, he has an MBA from Babson College, specializing in management of technology-intensive enterprises. 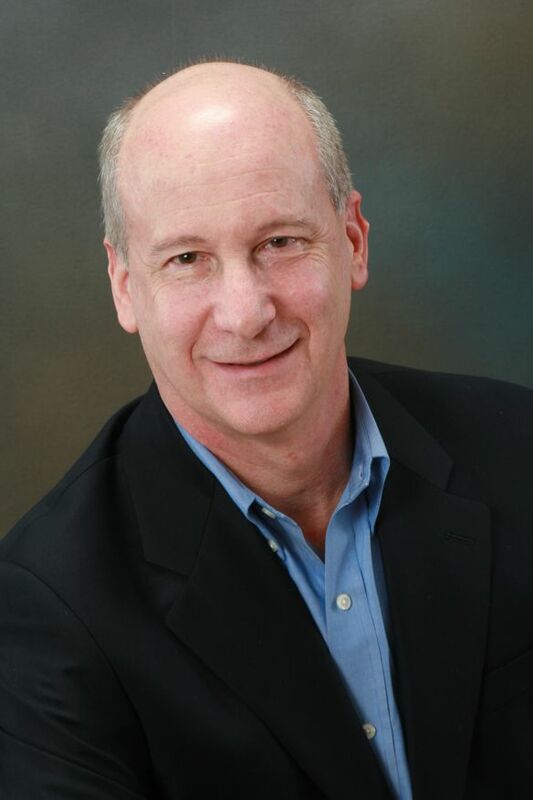 Alan is a certified Project Management Professional (PMP) and a member of the Project Management Institute (PMI). He is also a member of the Institute of Electrical and Electronic Engineers (IEEE), and the IEEE subgroup in Biomedical Engineering, and is a past chairperson of the Boston Section IEEE Biomedical Engineering group. He is an experienced presenter, author of a 510(k) FDA submission, an inventor on several patents, and a clinical educator.